Eggs are among the healthiest and most nutritious foods on the planet. 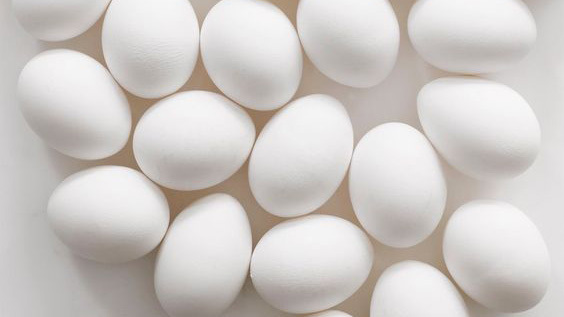 Humans have been consuming eggs for thousands of years. They are a rich source of protein. And also, eggs contain zero carbs and no sugar. That means you can eat a well-rounded breakfast during the week without feeling round yourself. They are the most easily made food item. You may Boil, Scramble, Fry or even eat them raw. 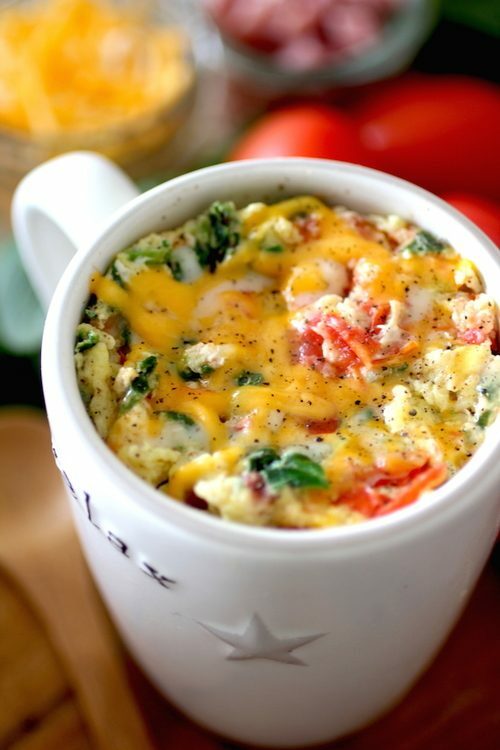 Here are a few easy recipes to prepare some really sumptuous and palatable egg meals. Show off your egg skills the next time your Mom comes home. A simple and humble dish to prepare when you want a beautiful looking dish on the table and impress the crowd, yet it needs not much expertise. 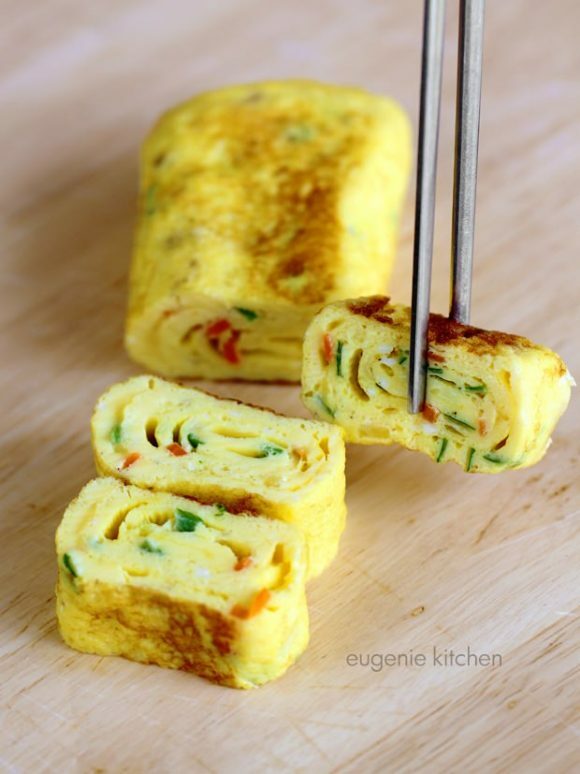 This egg roll is your savior. Visit EUGENIE KITCHEN for this recipe. When in hurry, or late, and your stomach is churning for food, smartly scrambling an egg can make your day. 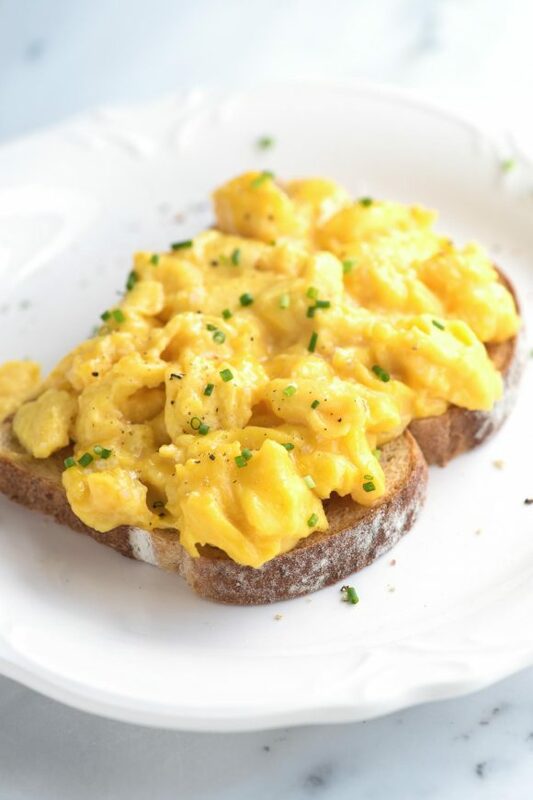 A quick breakfast, loaded with protein, the scrambled egg is easy to prepare and is sure to make your tummy happy. Visit Inspired Taste for this recipe. It is a trending method of cooking among the new generation of working class. Easy and quick to prepare. Saves time and reduces the number of empty dishes in your sink. Also, a very flexible method to experiment with a lot of different ingredients. If you haven’t tried this yet, never too late, let’s see how this is done. Visit DASHING DISH for this recipe. Boil an egg. Cut cut cut…! Fry them with a simple masala. And there you go! 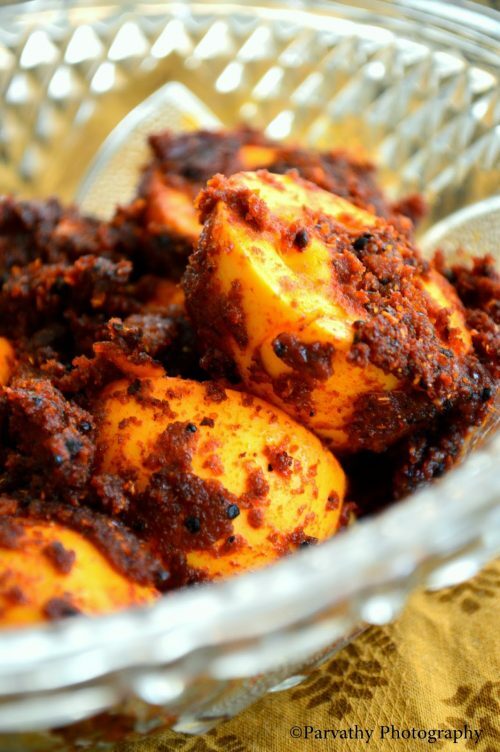 A delicious Egg Tawa Masala is ready to serve. Easy and interesting eh? Visit PARU’S KITCHEN for this recipe. 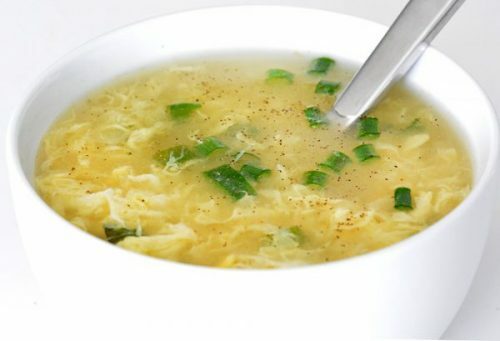 Soups, the soothing and relaxing food, often the starting point of a meal. Soups set the tone of a dining experience, and a preview of a chef’s creativity and expertise. So here is a very simple way of nailing a delicious soup and set your cooking standards at a new high. Visit FOODIE & WINE for this recipe. Hope you liked our personal picks. Try them at home and do let us know your feedback and share with us your egg idea and stand a chance to get your recipe featured on our blog. To Explore yourself with nature is the biggest expeditions of all time.